Even before there was a City of Mississauga, there was a Mississauga Track and Field Club. 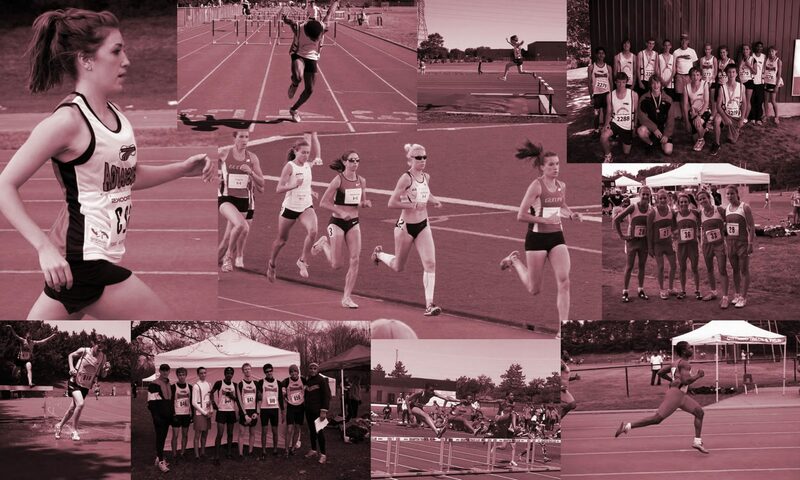 Founded in 1969, Mississauga Track and Field began as a broad-based community club. In the early 1970’s, a group of elementary school teachers established another club, the Mississauga Olympians, for students who wanted to participate in track and field events over the summer months. The two organizations had many common objectives; in 1974–the year of Mississauga’s incorporation as the city we know today–the Olympians merged with the Mississauga Track and Field Club. By combining their energy and resources, the amalgamated clubs were better able to serve and advocate for the city’s growing track and field community. In the early days, cinder tracks were the only available training facilities in the city. The Mississauga Track and Field Club executive and its coaches lobbied hard for improvements. In 1979, Mississauga’s first rubberized, all-weather track opened at Woodlands Secondary School, co-funded by the City and the Peel Board of Education. Mississauga Track and Field Club contributed a change room facility that also served as a modest clubhouse. Over the next 25 years, Mississauga’s population exploded and so did the need for modern athletic facilities. Mississauga Track and Field Clubs executive continued to be a leading voice for the changing needs of the track and field community. The happy result: in 2006, the City of Mississauga partnered with the Dufferin-Peel Catholic District School Board to open a state-of-the-art athletic facility/track at St. Marcellinus Secondary School. The site now hosts many elementary and secondary school (ROPSSAA) track and field events every year. It also serves as Mississauga Track and Field Clubs outdoor training centre from April to August. Olympic medalists Angela Bailey and Sterling Hinds are among the Canadian star sprinters who got their start with Mississauga Track and Field Club. The club has nurtured dozens of ROPSSAA and provincial medalists, and several national champions.